Dan McCormack’s return to the blue and gold jersey could give Tipp a positive boost. That’s according to former All Ireland winner Shane McGrath, who’s also complimented his former teammate Brendan Maher’s professional return to the game. 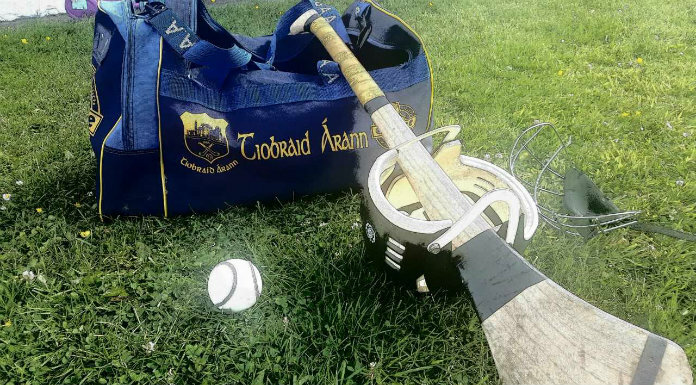 The Borrisoleigh man made his return in Tipp’s disappointing loss to Dublin in the National Hurling League last weekend. Tipperary now have almost 8 weeks to wait for their championship opener against Cork. Shane McGrath says Dan McCormack will have to feature in Liam Sheedy’s championship plans.